Skudeneshavn on the southern tip of the Karmøy island slightly north of Stavanger has a long standing maritime history. 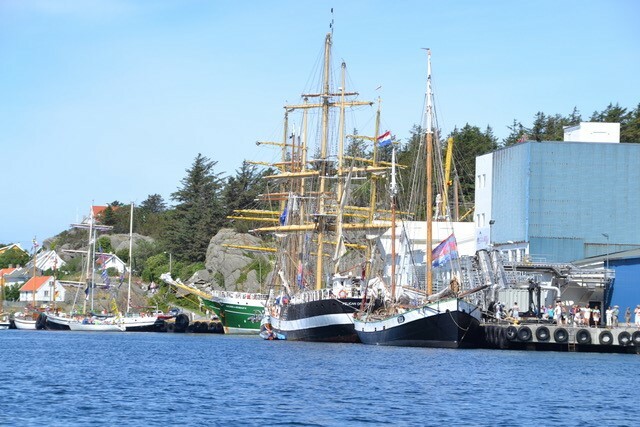 This charming little town is the perfect setting for visiting tall ships and the locals surely know how to make a cruise-in company event a success for everyone, like they did during The Tall Ships Races in 2014. Program for cruise-in company event July 24 and 25.